SCOTT MANDZIARA & ANDREW ROGERS The guys discuss prospective NFL teams and key players this season, looking forward to the Superbowl. The Go Around: Biggest blow up of the week & Who’s on upset alert in CFB? 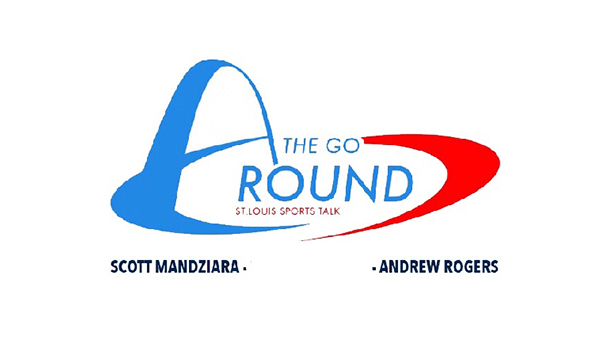 SCOTT MANDZIARA & ANDREW ROGERS The guys give an update on the NFL’s bad state of kickers and their fantasy picks.